This is one of the many apples once collected and grown by the late Henry Morton of Gatlinburg, Tennessee. Henry was responsible for collecting dozens of rare and lost varieties in his many years of work and is most famous for preserving the many old apple trees which were once prolific in the valleys and hollows of the Great Smoky Mountains National Park. During the creation of the park many long-time residents were forced to abandon their lands and homesteads including their prized apple orchards. 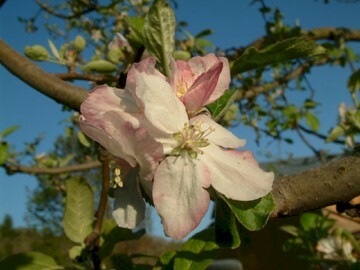 Due to Henry’s efforts many of these extraordinary varieties were carefully collected and saved for future generations. The Fox was one of Henry’s discoveries. If you like a sour apple then the Fox is the apple for you! 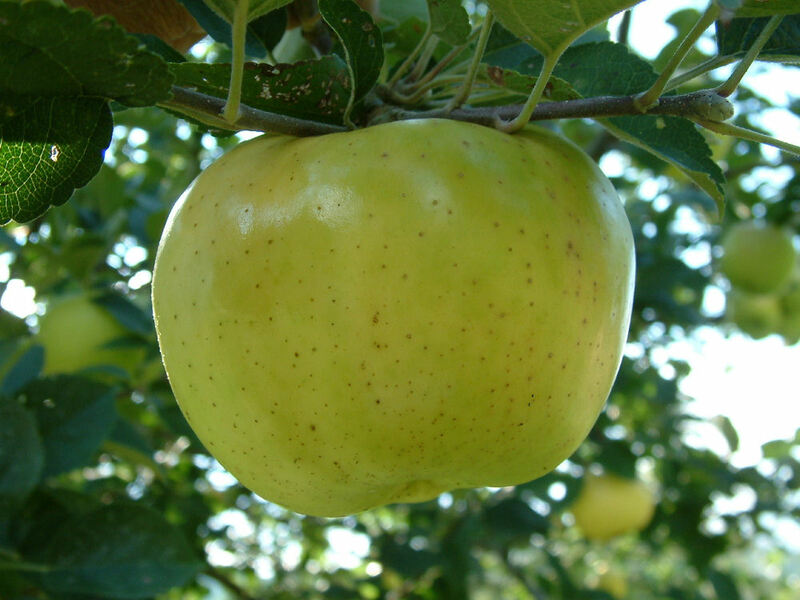 It is a medium to large, greenish-yellow apple with a very tart and unusual flavor. The tartness of the Fox may be too intense for many palates but it does make an outstanding cooking apple. Makes wonderful apple butter and is excellent for cider. Ripens in August and is a poor keeper. I’m about to place an order for some scionwood for this Spring. Although Parmer isn’t on your list of available material, is there any chance I still may be able to buy some as part of my order? Please let me know, would you? Thanks so much.